or anything else that you think might be of use. If you are donating second hand clothes, please try and ensure that they are clean and practical, as this saves the time of our staff. If you have items for donation please contact us and we will try and collect, or if you can, please arrange to bring the items to the office for processing as we have a limited number of staff available for collection. 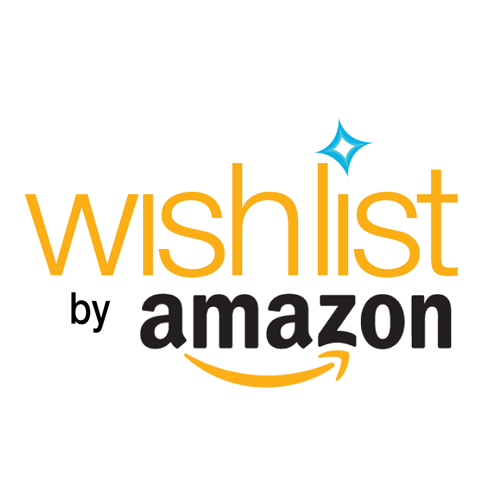 Check out our wishlist on amazon, we update it regularly with the items we're most in need of. You can purchase something from our list and Amazon will deliver it directly to us! 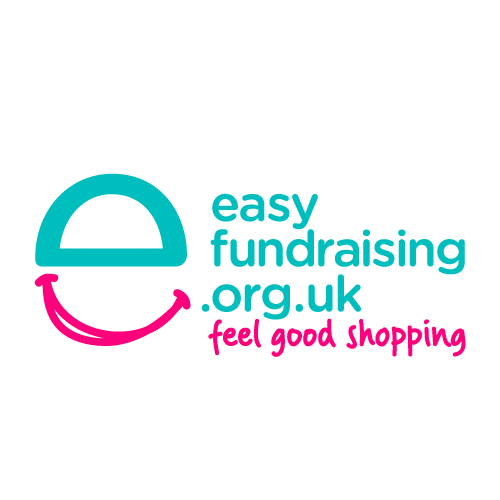 Using easyfundraising is just about the simplest way to raise money for us. Turn your everyday online shopping into donations, at no cost to you. Just sign up, and then shop online as usual. 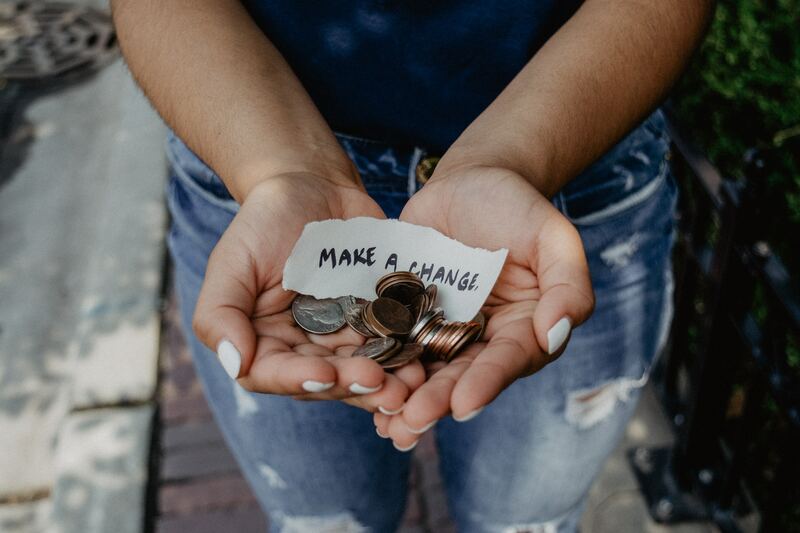 Once you’ve made a purchase the retailer will then make a small donation to your cause. 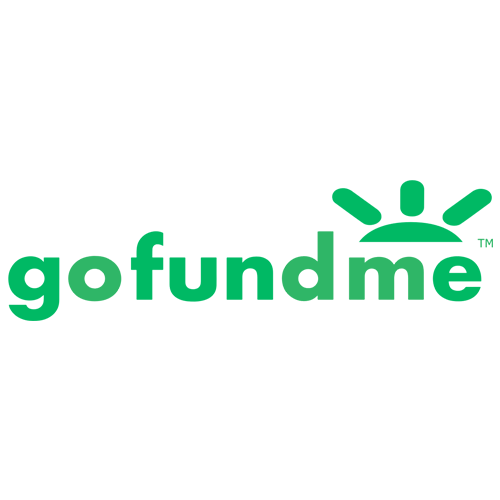 GoFundMe is the most trusted online fundraising platform. You can donate money to our campaign here.